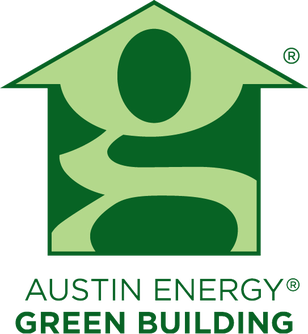 The Austin Green Awards is Austin’s first recognition program to specifically highlight outstanding accomplishments in the broad arena of sustainable design and innovation, recognizing forward facing design strategies that respond to rapidly evolving environmental, social, and health imperatives. The library, designed to be the City’s “living room,” was envisioned as an iconic, civic hub where locals could connect with their community. 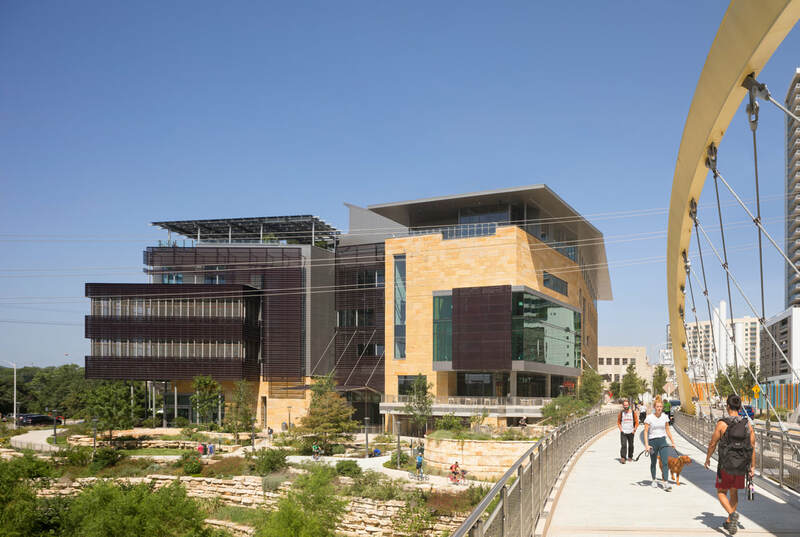 Aspirational goals, set before design commenced, included to be the most daylit library in the country and to serve as a model for water conservation for institutional buildings. 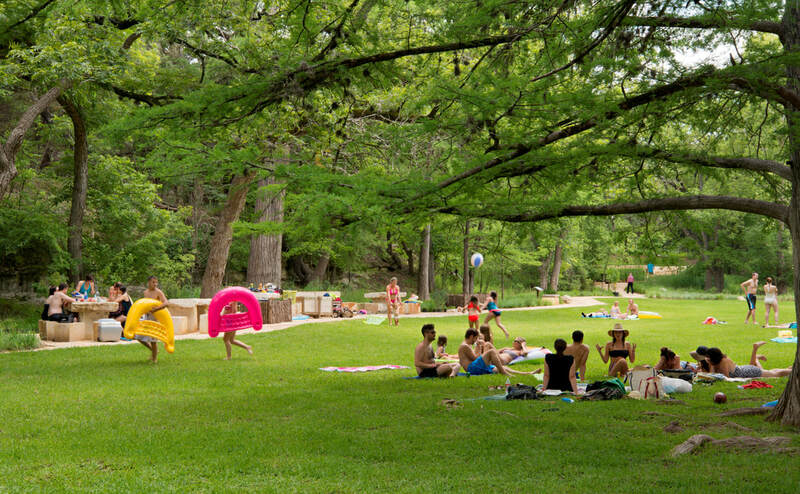 In 2003, the city, county and community embarked on a mission to save Blue Hole from encroaching development and unmanaged recreational development. 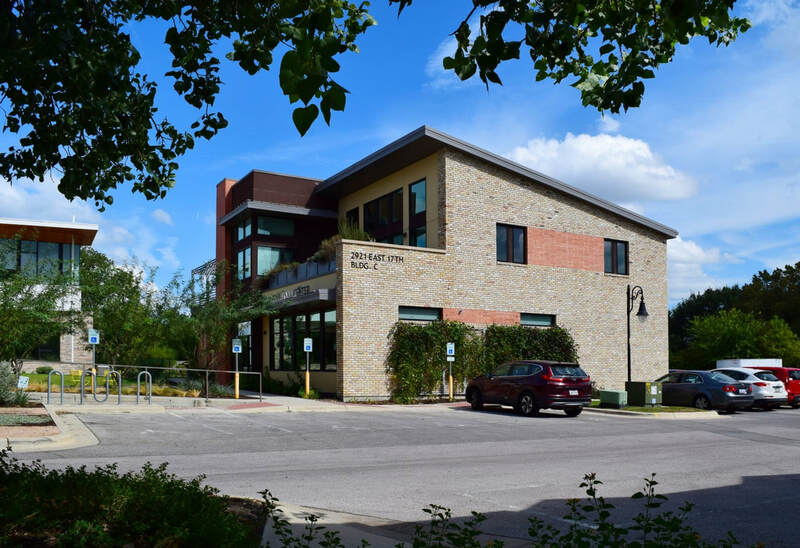 Achieving SITES certification, design strategies directly responded to community crafted goals that informed the design. submitted by : STG DESIGN, INC. The objective was a facility that inspires outstanding employee performance while enhancing comfort and well-being. 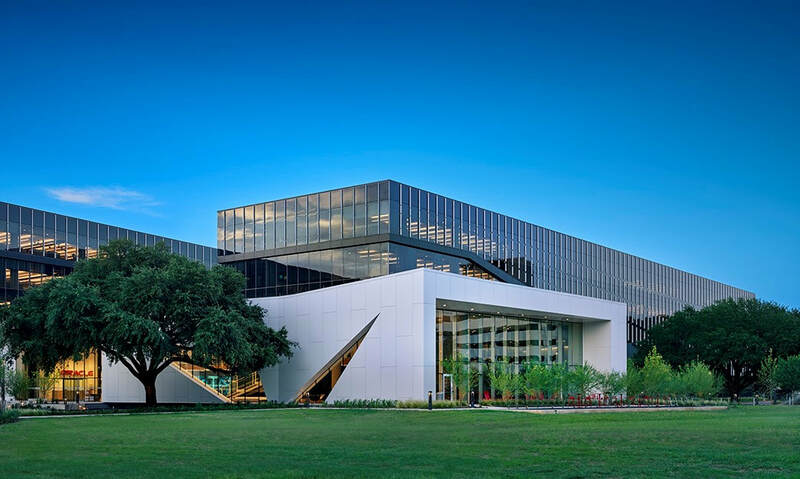 The vision was to “create a campus resonating from an active core, blending with the surrounding context as it expands from its center.” The design includes flexible, forward-thinking spaces to accommodate new graduates entering the workforce. 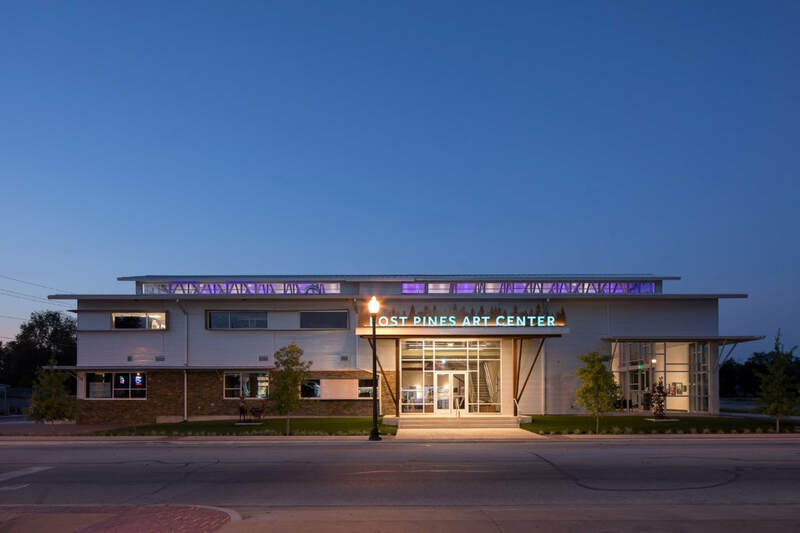 From its conception the Sustainable Food Center aimed to deliver a high-performance low impact building and serve as an urban agricultural hub for community members to learn and grow. 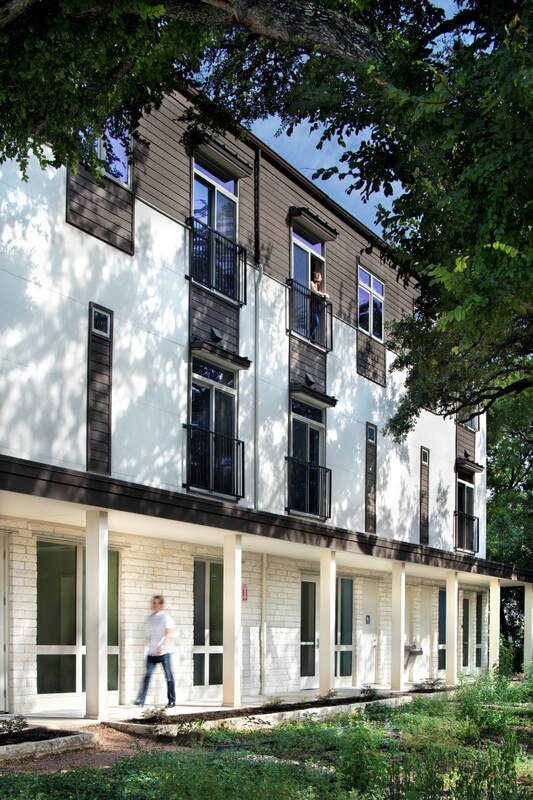 The budget sensitive, efficient performance strategies include operable windows for cross ventilation, natural light, and sustainable materials. 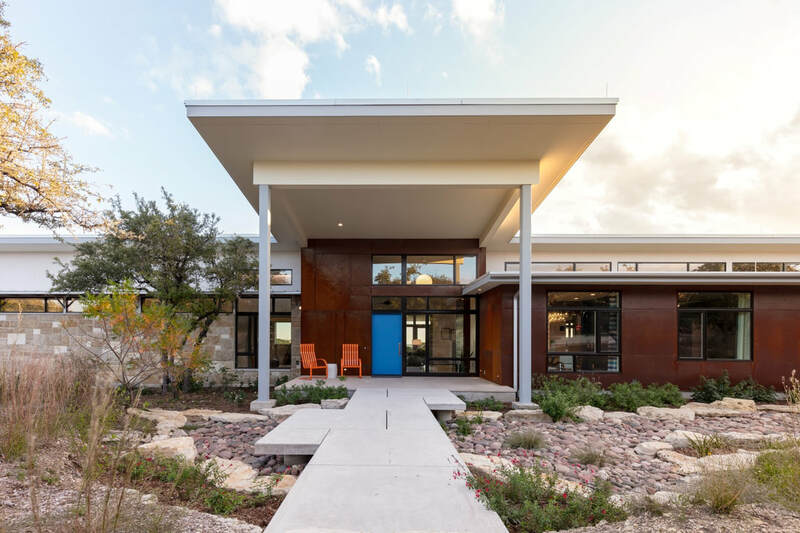 The project’s vision, design, and construction arise from the client’s personal ethos of treading the earth lightly and Forsite Studio’s interest in sustainable architecture attuned to its environmental context. 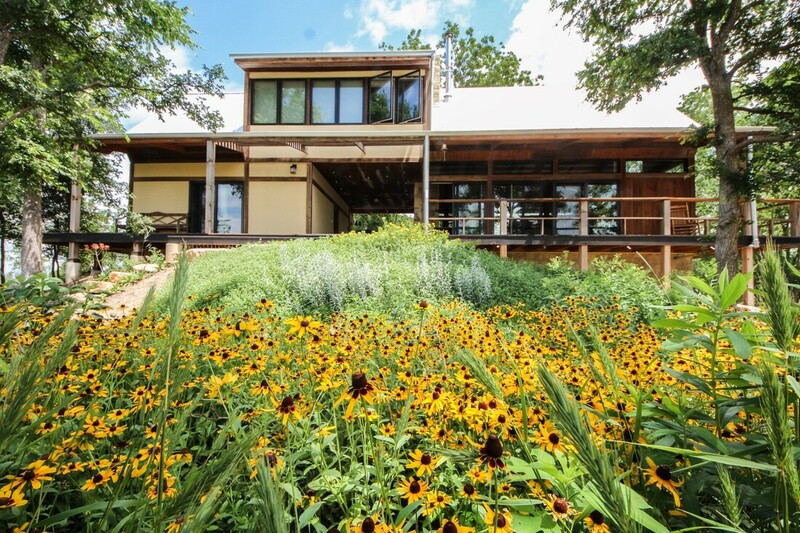 The 100% off grid house has become an inspiration to all those who visit it, an exemplary of living in harmony with and in awe of nature.